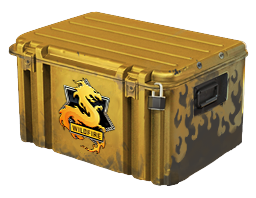 Find out if you have the Bananatic points required to get the Operation Wildfire Case Base Grade Container for free today. The box could contain anything from the Dual Berettas Cartel to the very rare Bowie knife. Just what is inside the container? If youâ€™re a Counter Strike Global Offensive player who hasnâ€™t quite won enough points on Bananatic to get the Operation Wildfire Case Base Grade Container for free, you could still get access to it by playing the Bananabet lottery. 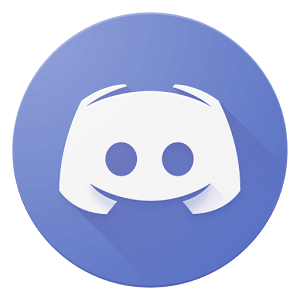 Why wait any longer to see if you have the points required?